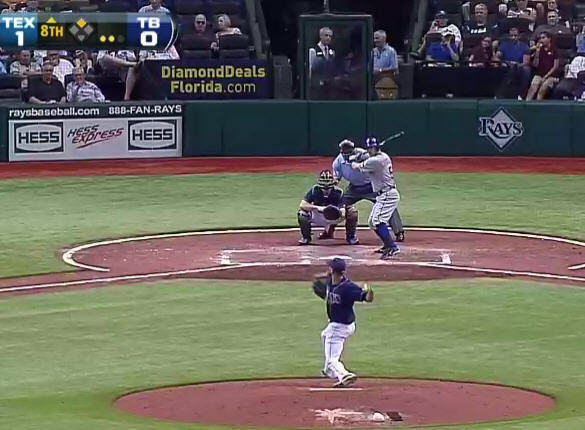 Want to watch some out of market MLB Baseball games for free online? MLB.com provides one game per day free to everyone online. The only requirement is you’ll need an MLB.com account, which is also free. You’ll be prompted to log in using your MLB.com account. 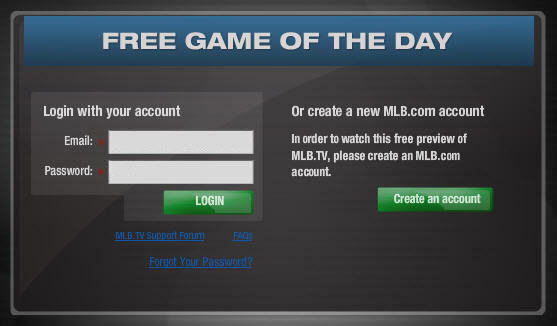 Once your account login is confirmed, you’re ready to start enjoying some free baseball live online. It’s a nice way to catch some out of market teams you might not normally get to see locally, or to check out ML.TV to see if you might want to purchase the full package. If you are considering buying MLB.TV, check out our MLB.TV review before you commit.